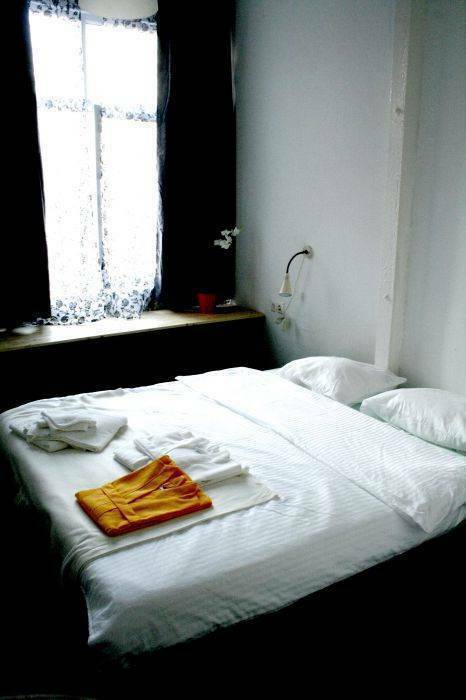 Start your acquaintance with Moscow, along with Fabrika Moscow Hostel. 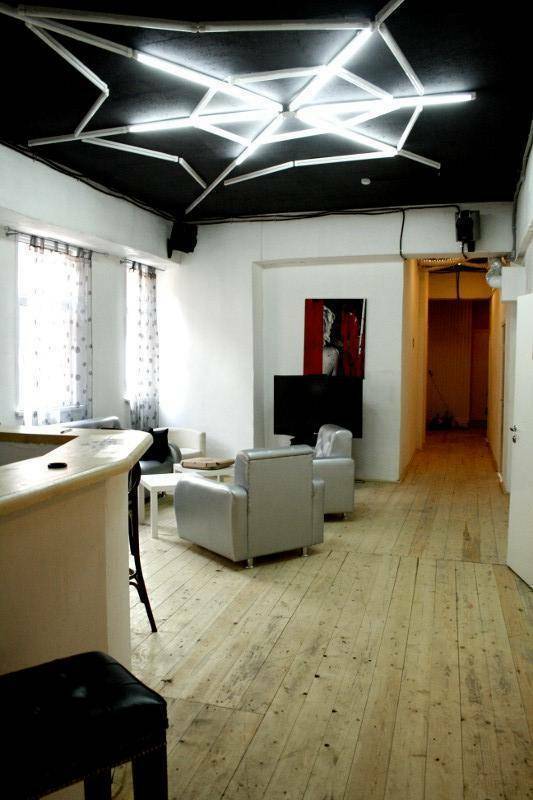 The hostel has three major advantages: location in the heart of Moscow, luxurious accommodation and stylish design. 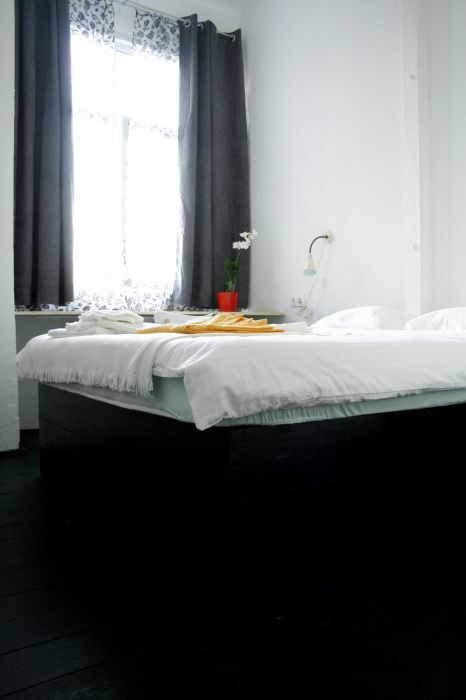 Fabrika Moscow Hostel it is located in the center of Moscow – absolutely near to the Kremlin and the Temple of the Christ of the Savior in heart of cultural life of a city – in factory territory «Red October». 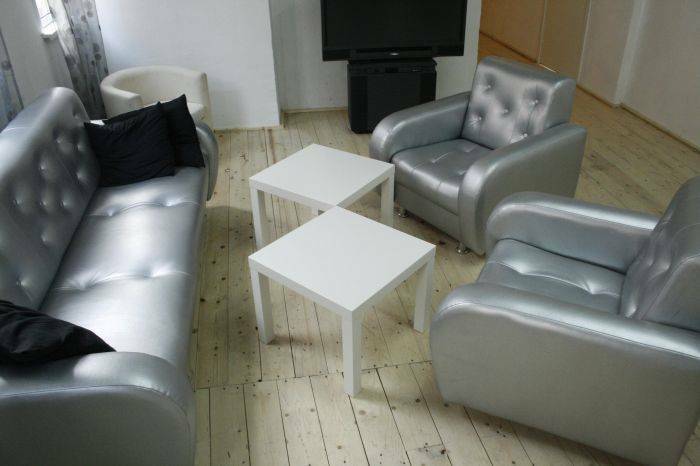 The main distinctive feature of Fabrika Moscow Hostel from all the other hostels in Moscow - it's interior design. Earlier in the premises of the hostel there is a shop for packaging nuts for confectionery products, and now it is a hotel style loft. High ceilings, textured walls, the play of light and color - all of that is creative atmosphere and infects the joy and optimism. And on another it can not be, where are you see grass grow on the ceiling? The rooms of Fabrika Moscow Hostel are overlook to the Cathedral of Christ the Savior (the main Orthodox church in Russia). The hostel is located on a peninsula within the monument, the factory Red October. Now, this complex is the center of contemporary culture in Moscow with plenty of bars, restaurants and nightclubs. 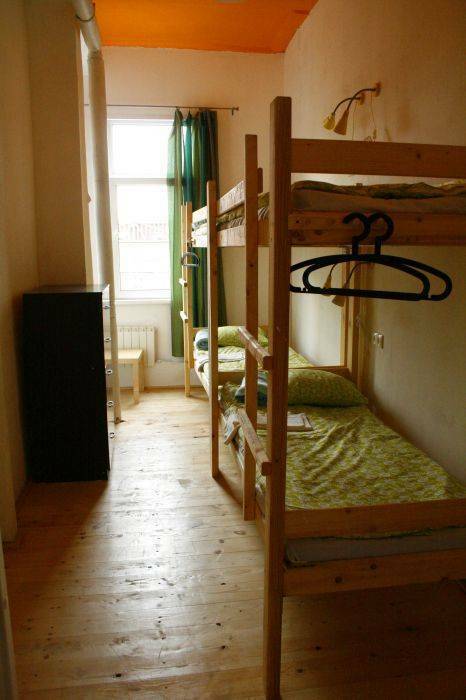 From us 5-7 minutes walk to the subway stations Kropotkinskaya, Arbat, Polyanka. We are located in the heart of the city. By the way, hostel is located in a nonresidential building, this is a definite plus. 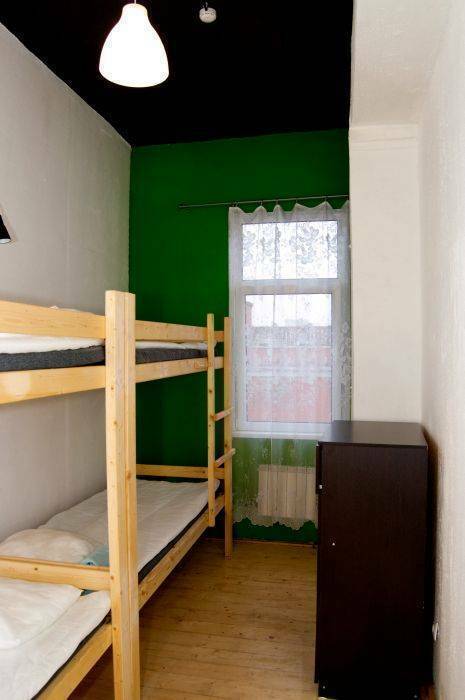 So we, unlike many Moscow hostel, where you can be noisily and loudly not only during the day but at night also. On the floor we have bathrooms with toilets separately for men and women. They have comfort isolated showers.